Limited time offer. Don't miss out! Take control of the sub frequencies in PA systems where the subs are tied in with the tops and the system processor is inaccessible – and get a clearer, punchier mix no matter what venue you're mixing in. Sub Align is a must-have survival tool for any live sound engineer. 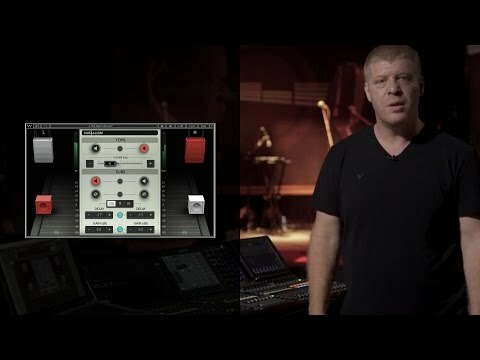 This plugin lets FOH engineers align sub and top speakers in PA systems where the subs are tied in with the tops, and the system processor is inaccessible. By doing so, Sub Align offers a revolutionary solution to a problem live sound engineers have been struggling with on a daily basis.